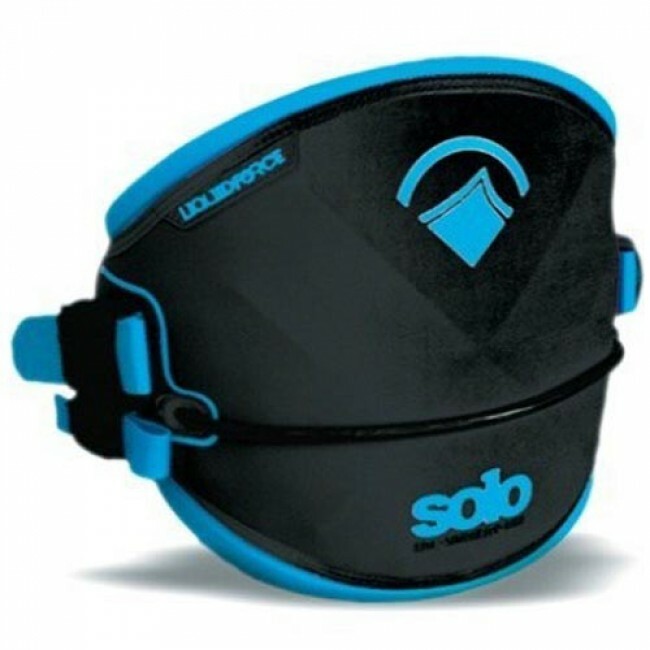 Everyone loves lightweight and easy to use. 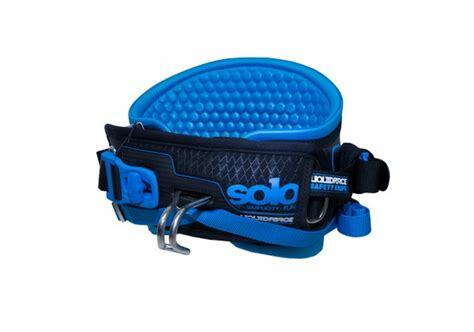 The Liquid Force Solo harness is just that. 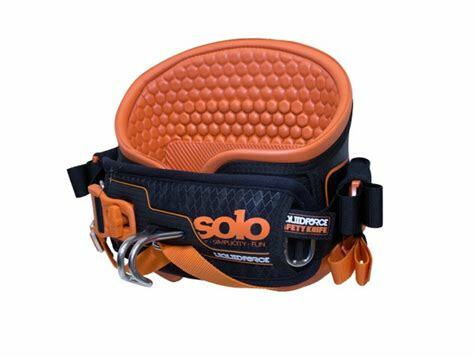 Our idea was to eliminate the unnecessary material and over built ideas to achieve a high performance harness with a weight saving advantage. 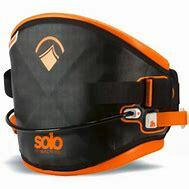 The Solo packs in unique construction methods that enhance comfort for all day riding, eliminating chafe and limiting spreader bar lift.